What Is Good Chauffeur Customer Service? Good customer service is essential for the success of any business. Positive feedback is proof that you offer a quality service and are able to satisfy customer needs, and helps build a loyal customer base. But good customer service isn’t just about happy clients. It also comes from a desire to offer the best service you can, job satisfaction and pride in your work. This also improves company morale and encourages employees to have a stronger work ethic. For our Northampton Chauffeurs at Maple Executive Cars, customer satisfaction is a top priority. Here are some of the essential ways of providing good customer service. There’s nothing worse than having to wait, especially if you’re on a deadline, have an important business meeting to attend or have a plane to catch. A key factor in providing an excellent service is to ensure our chauffeurs are always punctual. Our local knowledge and access to real time traffic reports ensure that our customers never arrive late. From initial booking enquiries to help with queries, it’s important to respond to quickly to all customer inquiries. No matter how your customers contact you: email, contact forms, booking forms, phone or through your social media pages, always ensure a speedy response even you can’t provide an immediate answer to a query. Customers appreciate your efforts to look into an issue, rather than feeling ignored. Interpersonal skills are crucial for businesses that have direct person-to-person contact with their customers. Even if it’s a simple telephone enquiry, your smile will still come through your voice if you greet your customers in a warm and friendly manner. Our Northampton chauffeurs are friendly, courteous and professional at all times, and go that extra mile to ensure our customers feel comfortable and at ease throughout their journey. In the executive transport sector a smart appearance is a must. 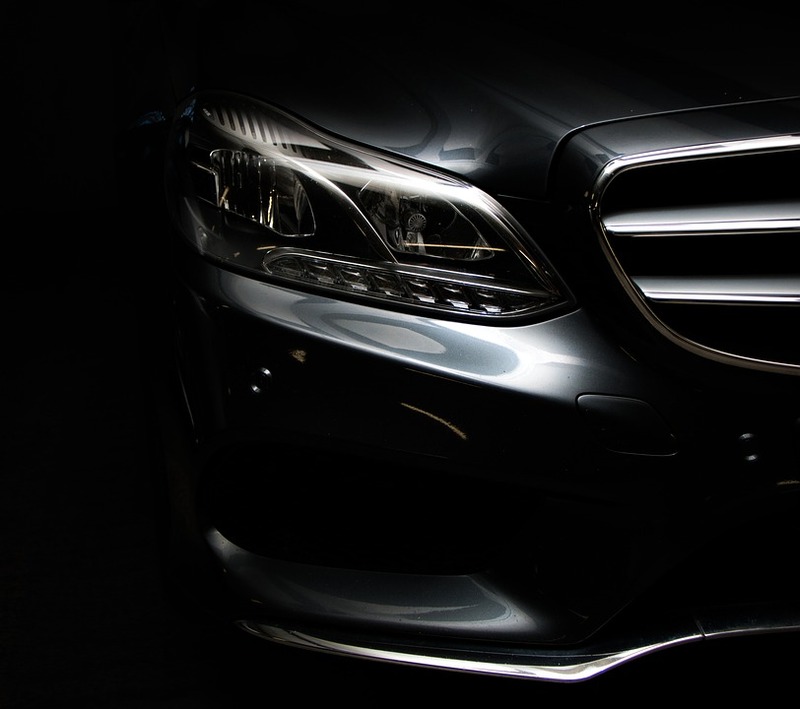 From an impeccably clean car to a smartly turned out chauffeur, who takes pride in their appearance, every detail counts towards promoting your company’s image and reputation. Customer trust and loyalty can be gained by demonstrating knowledge and expertise. Customers who use our service want to feel safe and secure. Our chauffeurs have many years of experience, driving in all kinds of weather conditions and in all types of traffic scenarios. Not only do they have impeccable driving skills, but also the most up-to-date information on traffic and flight times, so customers have the peace of mind that they are in expert, safe and reliable hands. In today’s digital world, customer feedback is far more widespread. Use feedback constructively to continually improve your service and identify any changes or areas for improvement. Social media pages not only help promote your business but also give customers an opportunity to provide valuable feedback. Maple Executive Cars are committed to offering our customers the highest level of service. For more information on our Northampton chauffeur services, contact us today; we’re happy to help.